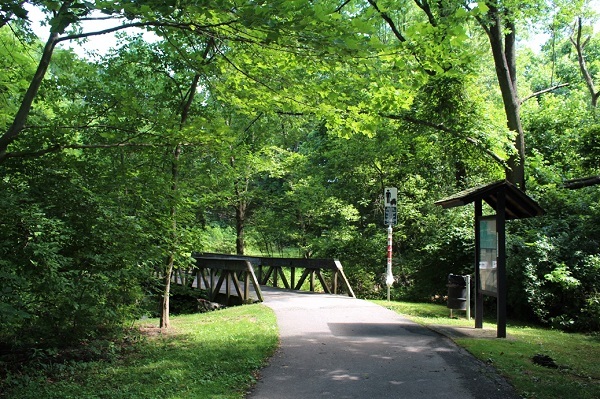 Font Hill Park is a prominent area in our neighborhood. 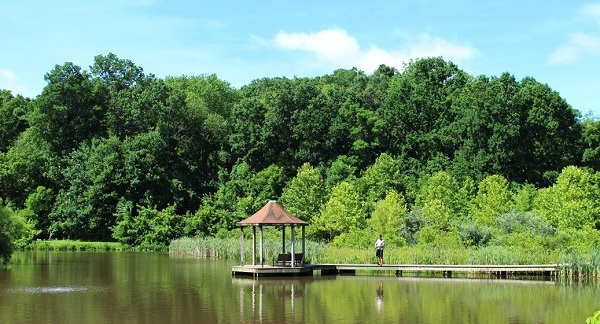 The park is maintained by the Howard County Recreation and Parks department. 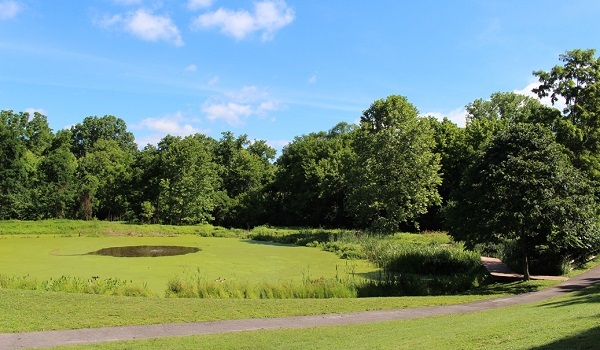 The park, completed in 1997, is a result of a state, county, and private project and is the first wetland park in our county. 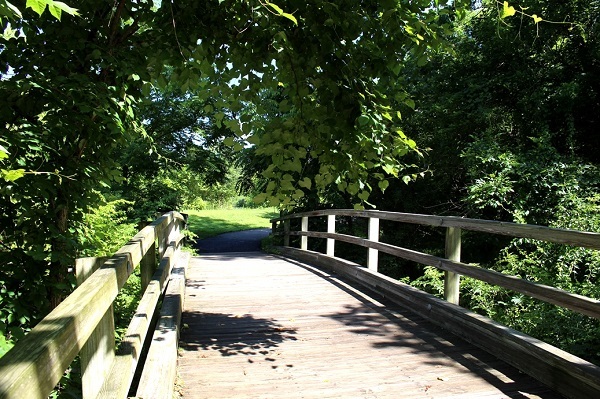 Our park has two interconnecting ponds, a wooden boardwalk, paved pathways, a stream, and two wooden bridges. 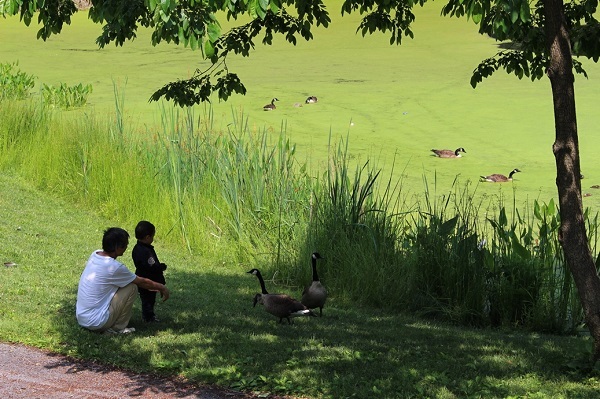 The stream and ponds are a habitat for numerous species of wildlife including deer, foxes, beavers, snakes, nutrias, a large number of birds, and many Canadian geese that make our park their home in the spring, summer and fall. Any day in the park you will find many members of our community young and young at heart enjoying a leisurely park with their young children, grandchildren, pets or visitors. If you would like to have the feeling of Christmas in July, you must take a walk at dusk in late June (early July) when the fireflies are out. The sheer number of fireflies living in the woods illuminate the trees as if they were Christmas lights blinking at different intervals. The view is spectacular; it is nature at its best. Enjoy the park and please follow the regulations regarding pets.